I should probably start at the beginning, Zed wrote, when things first went wrong? 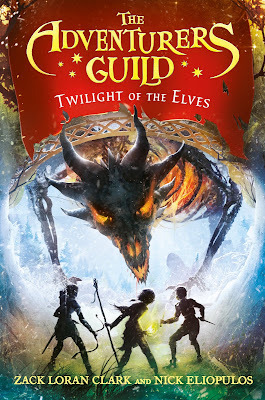 Another great adventure for this middle school fantasy series. 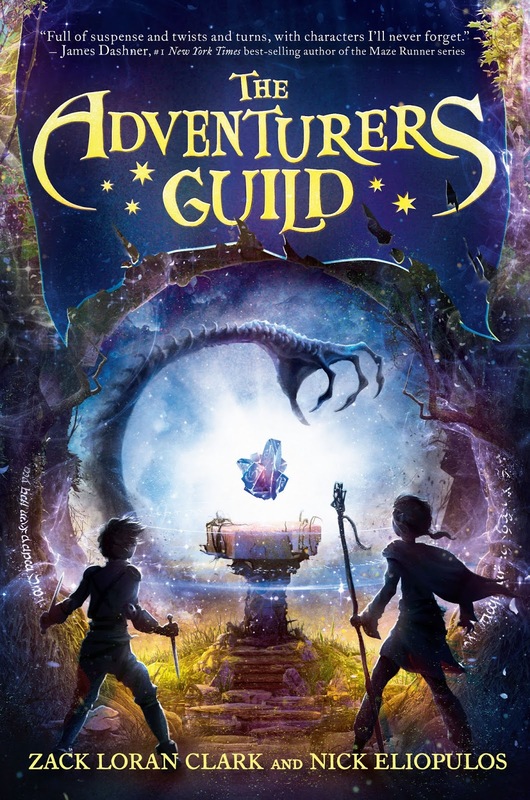 We met the group in book one where throughs to save the day as newbies to the guild but now they have to deal with the fallout. Well of course there are some more surprises and secrets that they must discover. Perfect for readers looking for action, adventure, and fun. I really liked it so I give it 4/5 stars. In one of the last cities standing after the world fell to monsters, best friends Zed Kagari and Brock Dunderfel have high hopes for the future. Zed desperately wishes to join the ranks of the Mages Guild, where his status as Freestone's only half elf might finally be an asset. Brock, the roguishly charming son of merchants, is confident he'll be welcomed into the ranks of the Merchants Guild. 3 winners will receive a finished copy of TWILIGHT OF THE ELVES, US Only.